Christmas 1993 played host to what I call the Battle of Street Fighter II, with just about every system in the console war boasting some kind of version of the game. 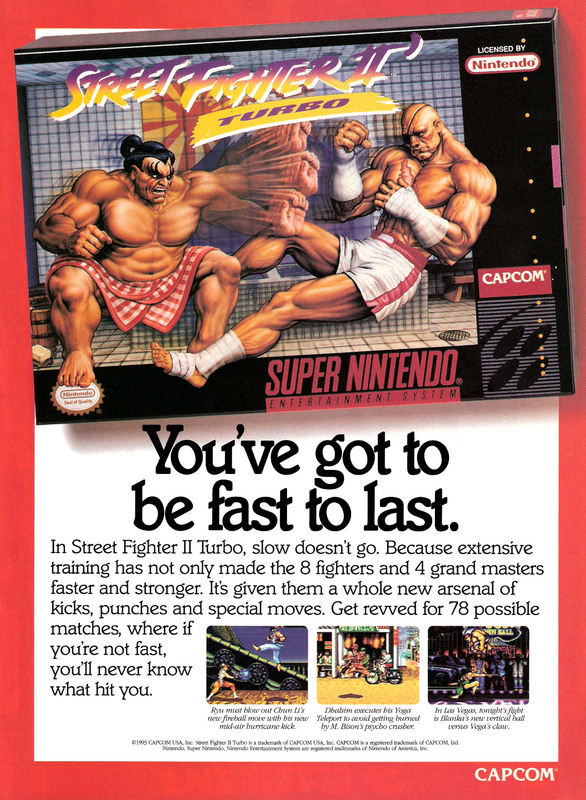 Street Fighter II Turbo was the second version of the game available for the Super Nintendo, and arguably the best of the three that were eventually released. It probably didn’t have the same level of impact when compared to Special Championship Edition on the Mega Drive due to the earlier release of The World Warrior, but it’s still a damn fine game.